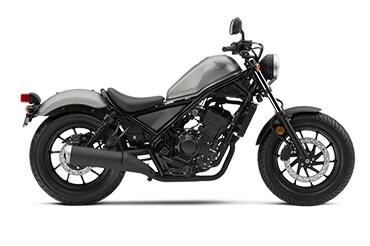 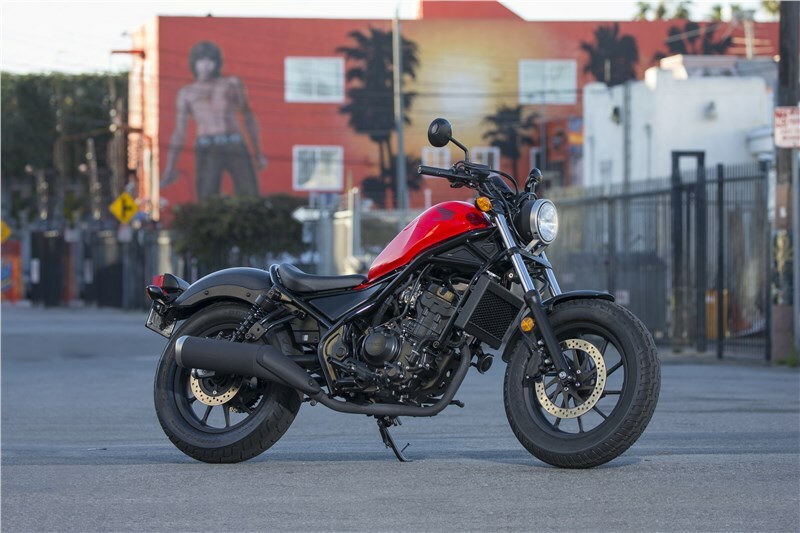 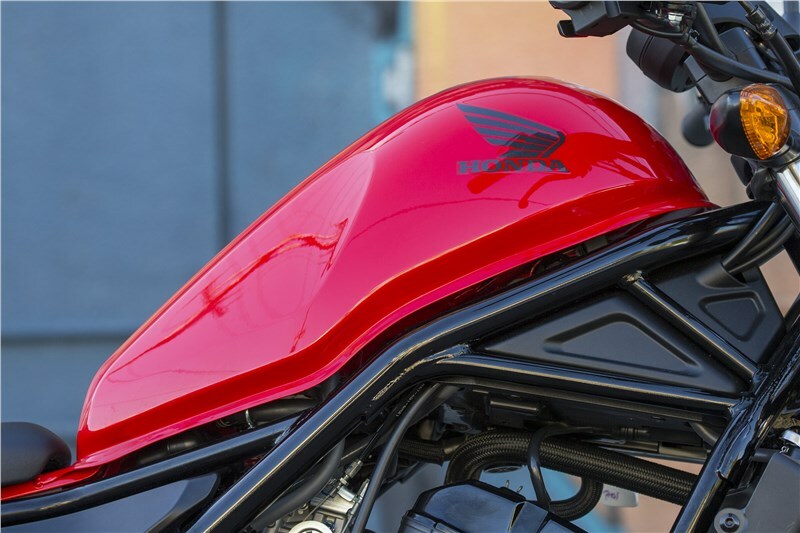 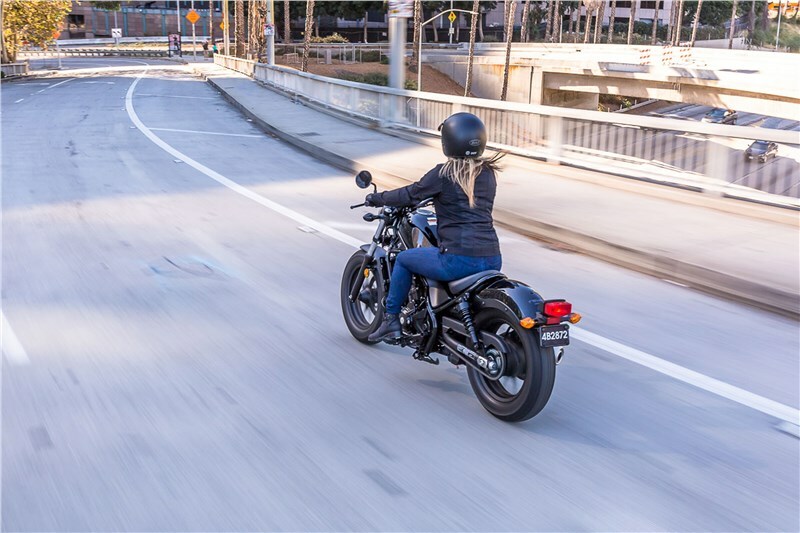 Sporty Engine Hondas are famous for their engines, and we’ve given the Rebel 300 a great one. First, the facts: it’s a single-cylinder with fuel injection, double-overhead cams and a counterbalancer. Because it’s a single, it’s light and super narrow, which helps reduce overall bike’s weight. 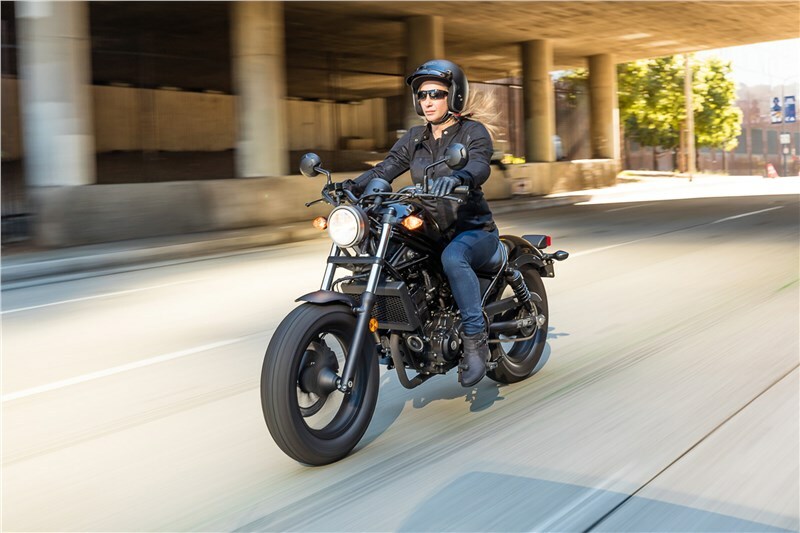 It also offers the kind of torque and midrange power that’s well suited for all levels of riders.